The final boss keeps chasing after you, and you can try to beat it at any time you want. Maybe you can get help from your monstrous enemies. The game sets up different encounters and events. You get to decide which you will encounter first and which you will encounter next: monsters, elites, stores, etc. There is no class restricting which card is available and which is not. Once unlocked, a card can appear at any time. There is a variety of magic combos and unknown black technology waiting for you to find and exploit! 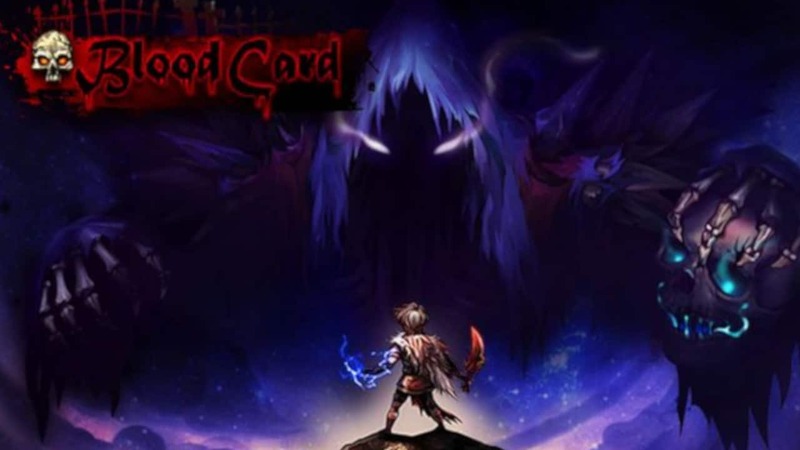 ● More than 170 cards are available, with over 30 events. 10 bosses and 40 different kind of monsters allows for more than one hundred random battles. 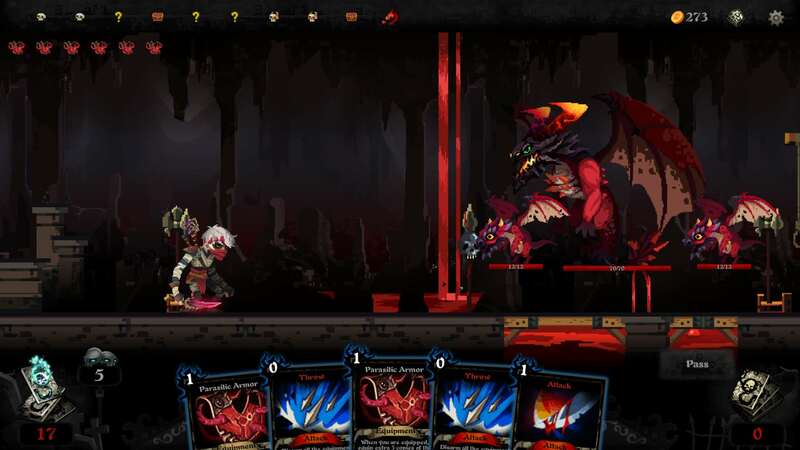 ● A formidable and interesting Monster Challenge mode.